Breadfruit or 'ulu has been cultivated in Hawai'i for hundreds of years. 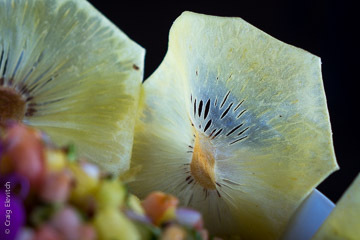 Prior to Western contact and changing diets, breadfruit contributed significantly to the Hawaiian diet, making Hawaiians among the most self-sufficient and well-nourished peoples in the world. Because of a shift towards cheap, imported starches, increasing urbanization, and changing lifestyles, until recently breadfruit had almost disappeared from the diet of most Hawai'i residents. Chef Sam Choy's 'ulu chips with pineapple salsa.Don't get us wrong, we like potato too. But anything potato can do, the humble breadfruit can do as well or better! Chips, salad, fries, chowder, curry, stirfry -- the list of dishes is endless. 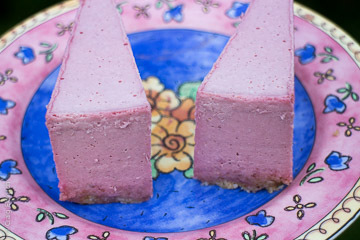 Plus, there's a range of dessert dishes potato can't do: pies, custard, pudding, baked goods, and even ice cream. It's time to recognize the nutritious and versatile breadfruit for what it is: a locally grown Hawaiian starch that can politely replace imported potato. At the same time, eating breadfruit supports local farmers and the local economy. An estimated 50 million pounds of potato are imported to Hawai'i every year at a retail cost of about $30 million. 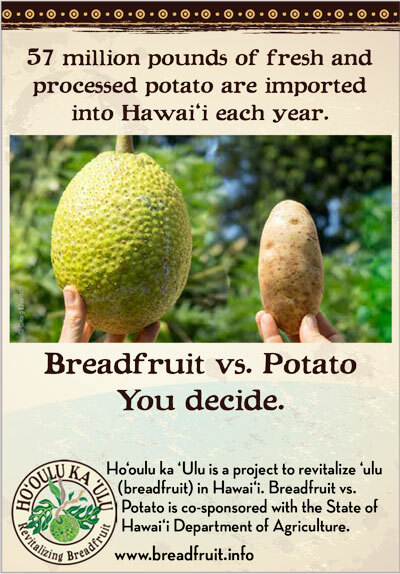 Replacing some of this imported potato with breadfruit will put millions of dollars that would otherwise leave the islands into the hands of Hawai'i growers. 'Ulu pie slices by Pono Pies, Maui.Breadfruit groves once produced millions of pounds of fruit per year in Hawai'i. For example, the famous ancient breadfruit grove of Kona called the kaluulu is estimated to have once produced over 40 million pounds of breadfruit per year. Although many of the breadfruit trees have disappeared in Hawai'i, hundreds of breadfruit trees still survive and are quietly producing abundant fruit. Plus, thousands of new breadfruit trees have been planted in Hawai'i since 2011. Intimidated by the humble 'ulu? Breadfruit, It's Not Small Potatoes™. 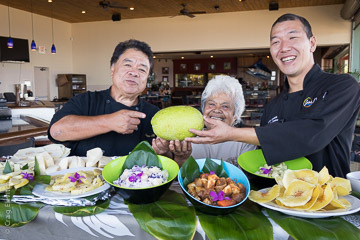 Chef Sam Choy, Auntie Shirley Kauhaihao, and Chef Scott Hiraishi share 'ulu dishes at Sam Choy's Kai Lanai in Keauhou, Kona, Hawai'i Island.There's always a learning process for new foods. A good way to get to know breadfruit is by tasting a dish from a local restaurant that serves breadfruit dishes. Or have a friend who is familiar with breadfruit show you how to make a dish with it. Preparing dishes with breadfruit is simple once you get the hang of it. You can also read about preparing breadfruit in our free publications or watch a video of Chef Sam Choy preparing breadfruit. We are partnering with Chef Sam Choy, organizations, and retail outlets to help lift the profile of breadfruit as an abundant, nutritious, culturally appropriate, and delicious food in Hawai'i. We will have live events on all Hawaiian islands during 2015. If you are interested in getting involved or would like more information, email us. 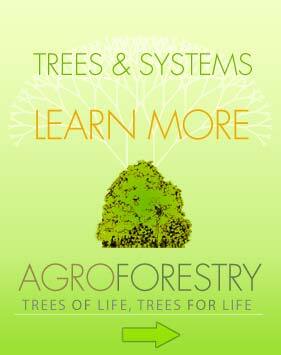 This project is being produced with funds from the State of Hawai‘i Department of Agriculture.